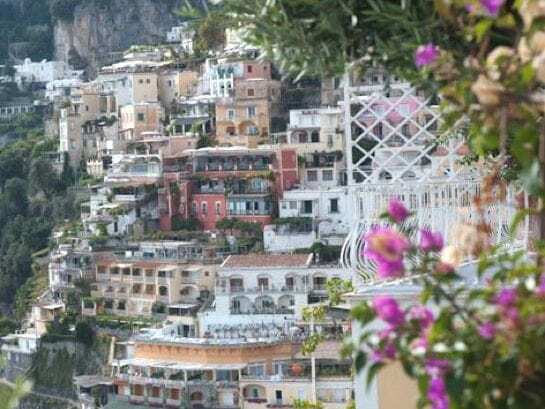 La Calla weddings and events has been organising and coordinating weddings and other events along the beautiful and romantic Amalfi Coast since 1999, when Laura Palladino and Marianna di Paolo decided to invest in the potential offered by the splendid Amalfi Coast, by making their knowledge, experience and contacts available to couples wishing to get married on the Amalfi Coast. 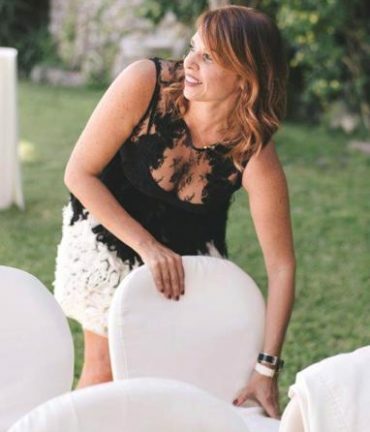 La Calla can give you fresh, new ideas on how to theme your wedding so it will be creative, memorable and, above all, a refelction of your tastes and personalities. 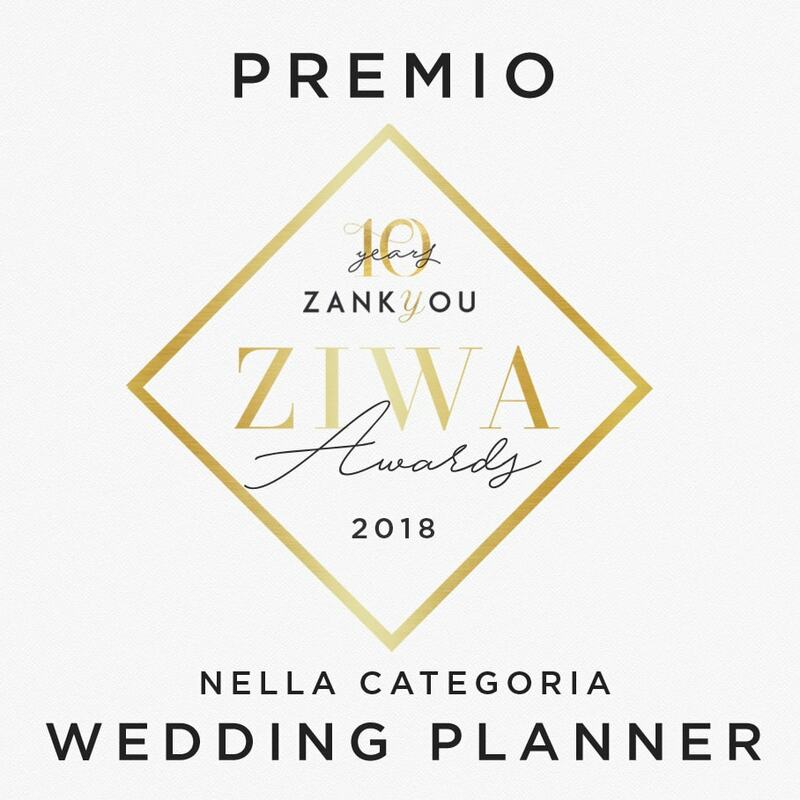 The extensive knowledge of the area, its treasures and of local service providers and suppliers is the key to the La Calla Wedding Planner's success. 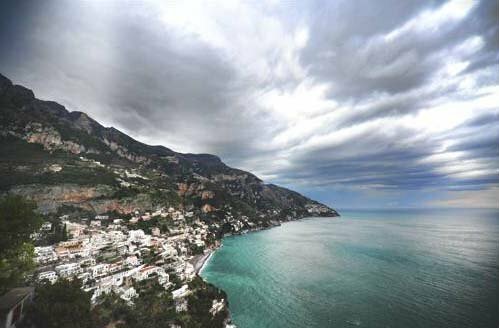 We have carefully selected only the best service providers and suppliers in the area of the Amalfi Coast, to ensure the highest standard and quality of services and to satisfy each individual client's request. A wedding day, after all, is simply a special day held in honour of the bride and groom. 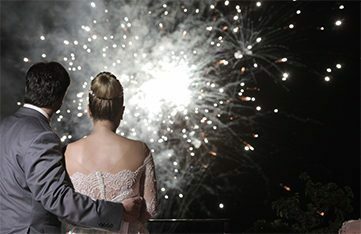 Each and every couple is unique and individual, though most weddings follow a traditional timetable. 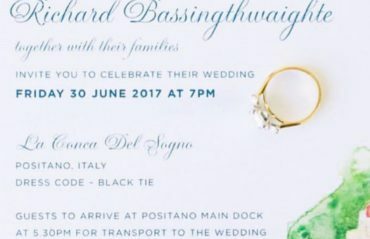 Sticking to the schedule is important, but thankfully, not the bride and groom's responsibility: this job is better left to La Calla. They will design and your wedding day schedule with you. 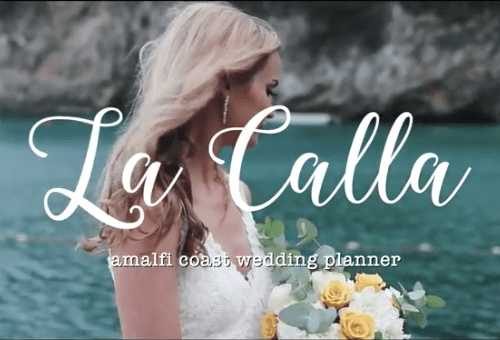 For each wedding La Calla maps out a very detailed plan of the day, including times for events such as flower delivery, hair and make up , photographic portraits of the couple, toasts and speeches, even the throwing of the bouquet…and so on. 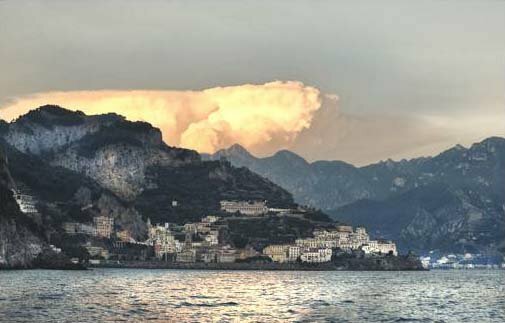 La Calla can arrange every detail of your wedding on the Amalfi Coast, so you can relax and be assured that it will be the most memorable day of your life. 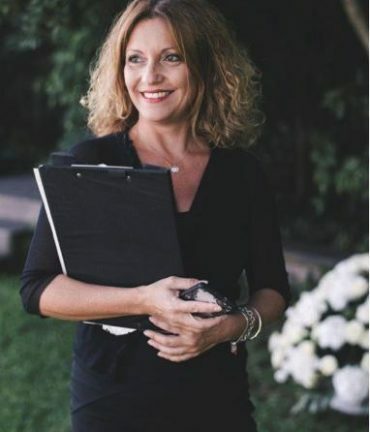 Finally, a wedding coordinator will supervise all service providers and suppliers as they set up on the day of the wedding, to ensure every detail and every stage of the event is just as you requested. Your coordinator will be with you during your wedding day to ensure the whole event unfolds and runs according to your plans and wishes. 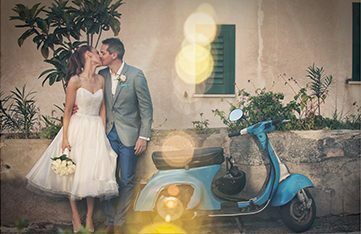 Whether you would like a traditional church wedding, a civil marriage at the local town hall or even a beach ceremony, La Calla is here with step by step advices on everything that you need to know. 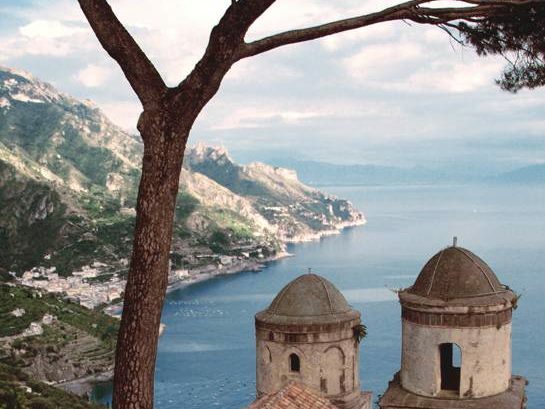 Basically, you have the following options for weddings in Italy: a church (Catholic or Protestant) ceremony, a civil wedding ceremony at the local town hall, an outdoor religious (Protestant or Jewish) wedding or a symbolic ceremony. 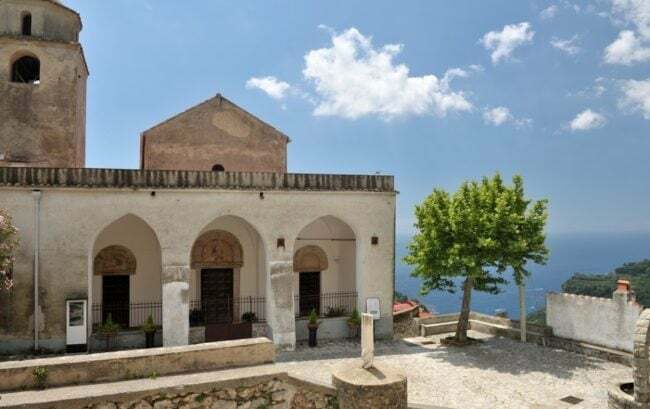 La Calla, thanks to our excellent working relationships with local churches and civil state officials, can ascertain the availability of churches and town halls and confirm bookings for our clients very quickly. So you can be sure of your bookings well in advance of your wedding day. We will ensure that all of the necessary documentation has been completed correctly, prior to your wedding day and we will organise all necessary appointments with local authorities and with Embassies or Consular offices. 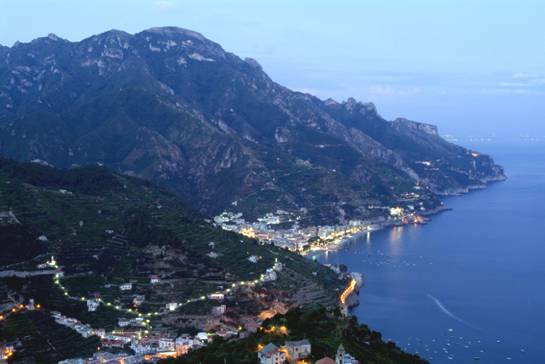 Organising excursions for wedding guests, to the Amalfi Coasts most popular and beautiful destinations, and arranging boat trips and other activities, is a truly lovely way of thanking them and of passing some fun time with the people who mean so much to you. 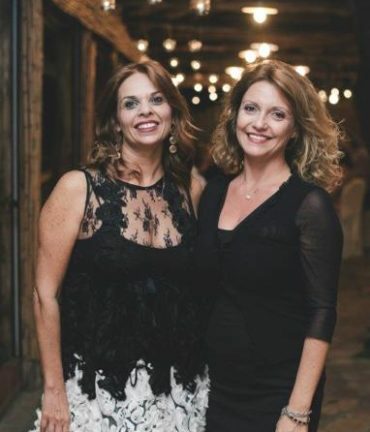 The extensive knowledge of the area, its treasures and of local service providers and suppliers is the key to the La Calla Wedding Planner's success. La Calla will help any couple planning for the smallest group of just two or a large wedding with many events. 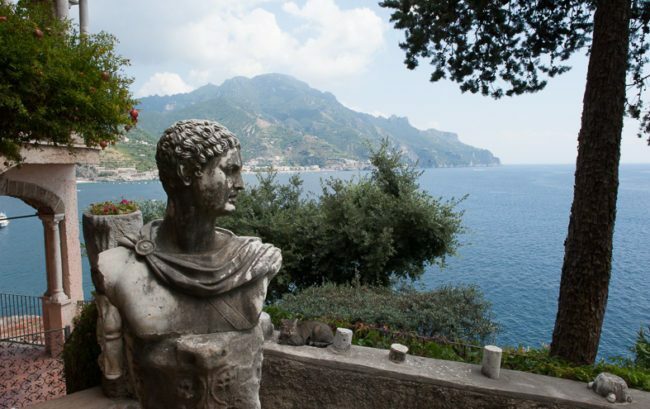 Ravello, Positano, Amalfi, Sorrento and all the small towns in between on the Coast are filled with amazing memories to create. 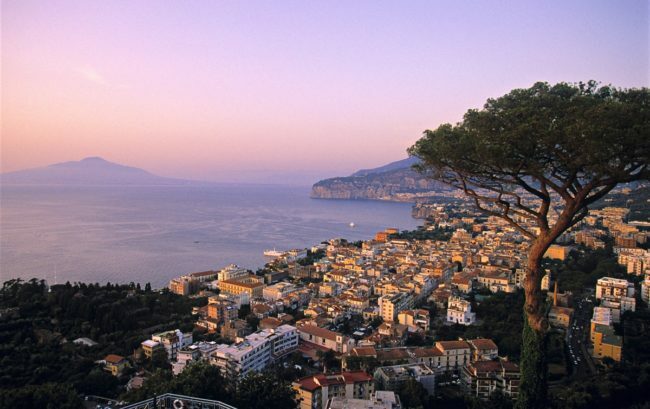 La Calla will guide each client with their own personal touch to choose the right location, from the lemon gardens in the hills overlooking the sea to the small fishing villages on the beach.